There are 2 ways to find your serial number once logged into the Ecessa device. The first method is through the web GUI; the second method is through the text / command line interface that is accessed through the serial port or SSH. The serial number is displayed at the bottom of every page in the web interface. The following screenshot shows an example. Press 1 to go to the reports menu. Now Press U. The serial number is listed below with other useful information. After logging in, the command prompt will be displayed. Enter the command system info to display unit information (including the serial number). 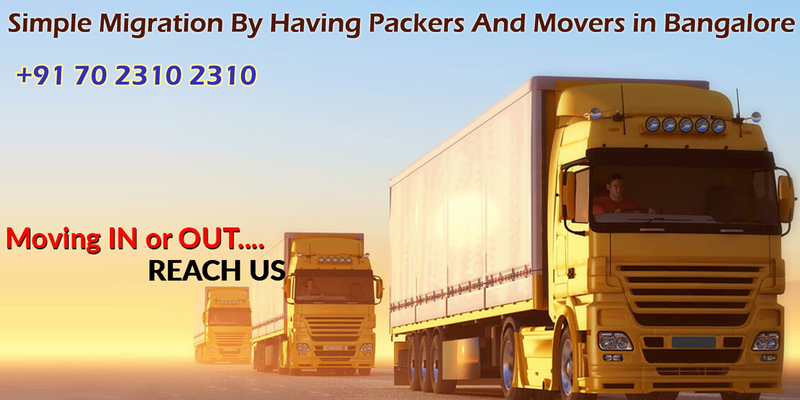 Packers and Movers in Delhi offer best ###local packers and movers in Delhi at cheap prices. Hire packers and movers near me for reliable packers movers services.